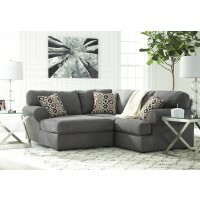 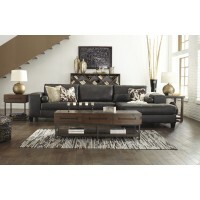 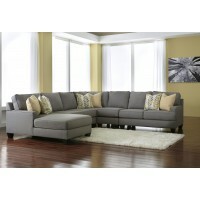 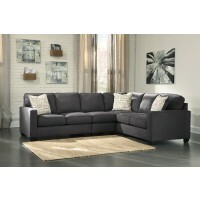 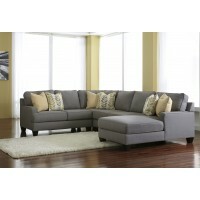 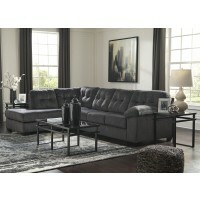 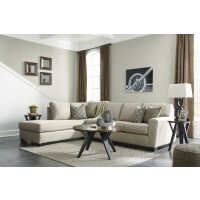 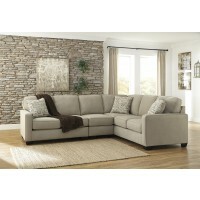 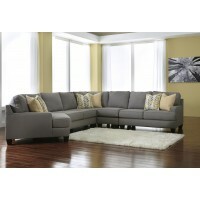 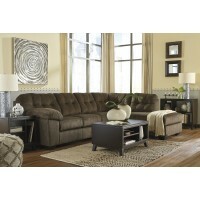 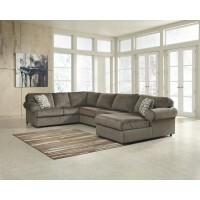 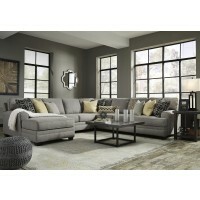 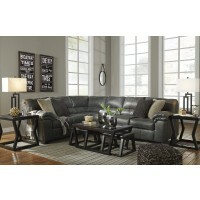 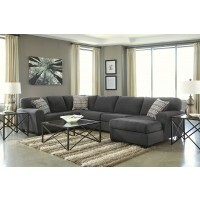 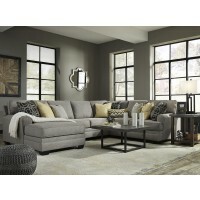 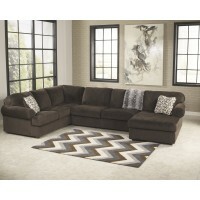 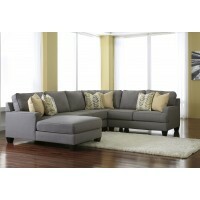 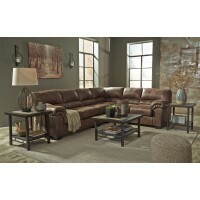 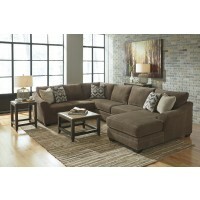 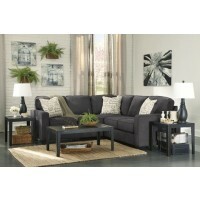 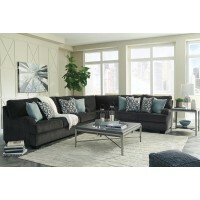 Shop our cheap sectional couches, featuring brands such as Ashley Furniture and Serta Upholstery. 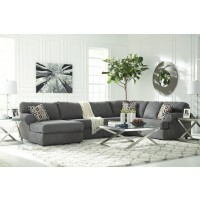 You’ll find a variety of configurations, from chaises to recliners, in a variety of finishes such as leather and microfiber. 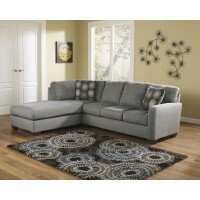 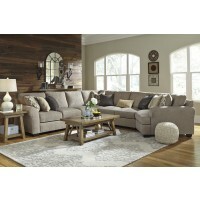 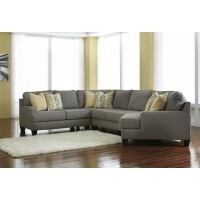 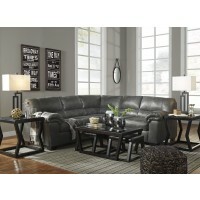 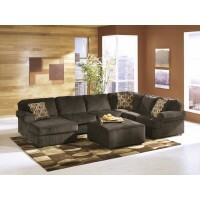 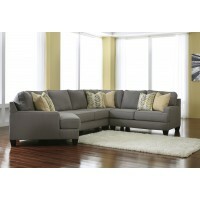 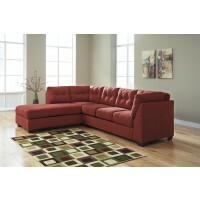 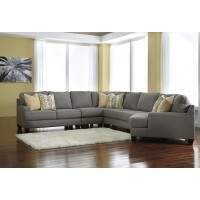 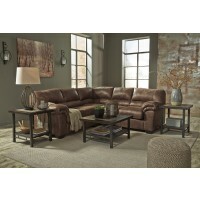 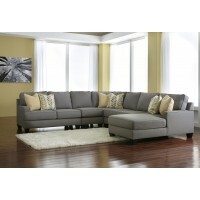 In addition to style, our cheap sectional sofas offer comfort for your whole family in just one day. 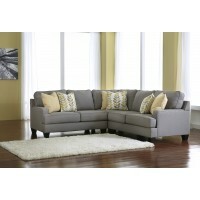 Visit either of our stores, where a staff member will help you select the couch that matches your needs and living room, and schedule your same-day delivery.